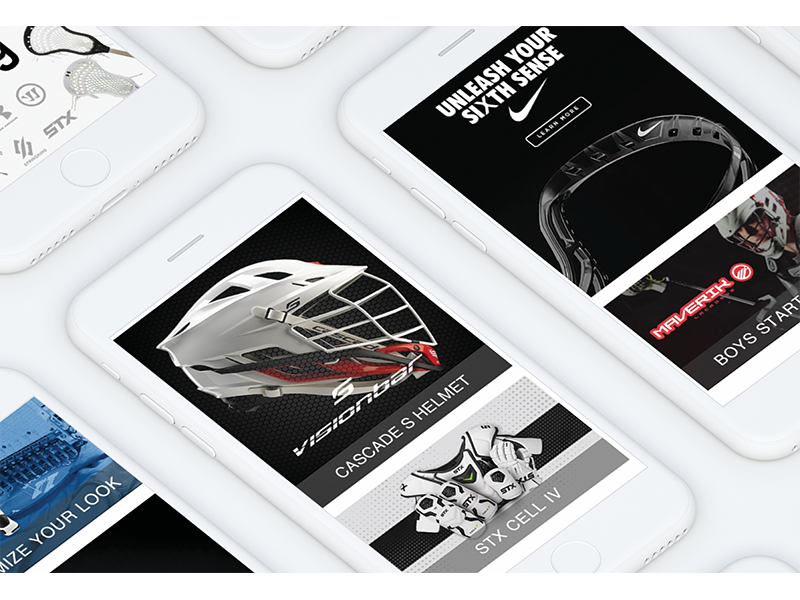 Over the past seven years, Linx has redesigned the Lacrosse Unlimited website four times… all in an effort to stay current and leverage our learning of what works best in the very youthful market. This strategy necessitated the complete integration of social media into the site and an all-out assault on generating social buzz. 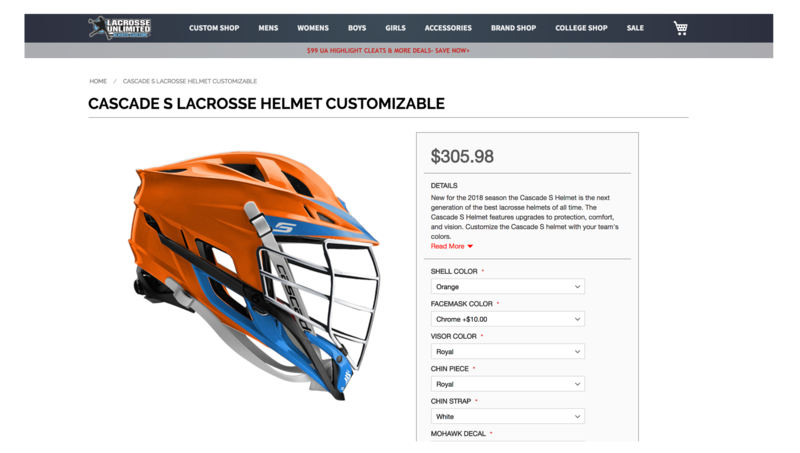 Linx has been working with Lacrosse Unlimited throughout the past 7 years. We have helped them stay current with technologies and have strategically lead the company through four renditions of their website. 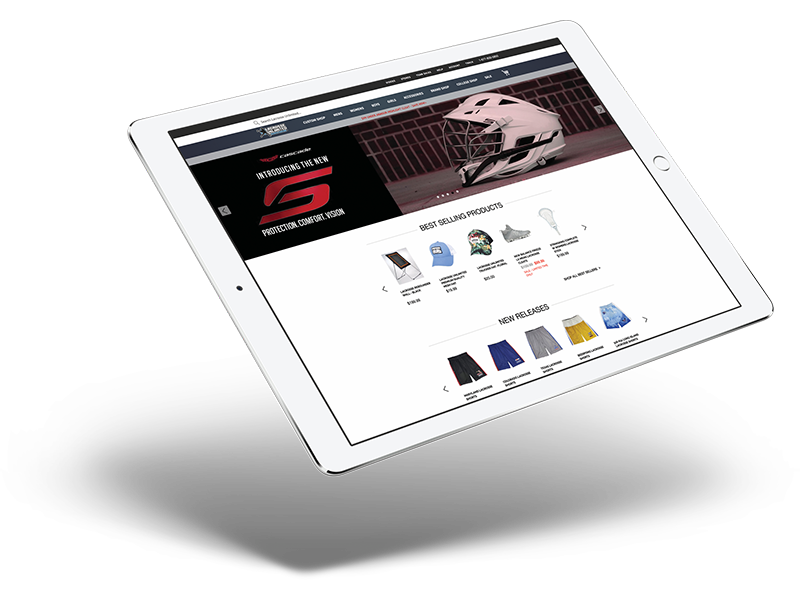 Each time Linx redesigned and redeveloped the site, Lacrosse Unlimited sales increased by 100%. Today, the site generates 20 times the sales it did when Linx first took on our role.